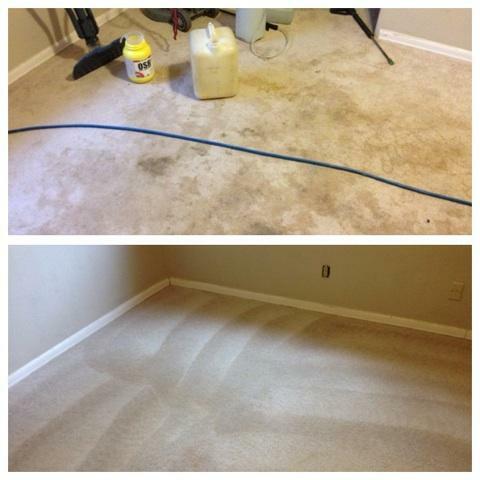 Images from a carpet cleaning in Folsom. First, you get the best equipment with Carter’s. 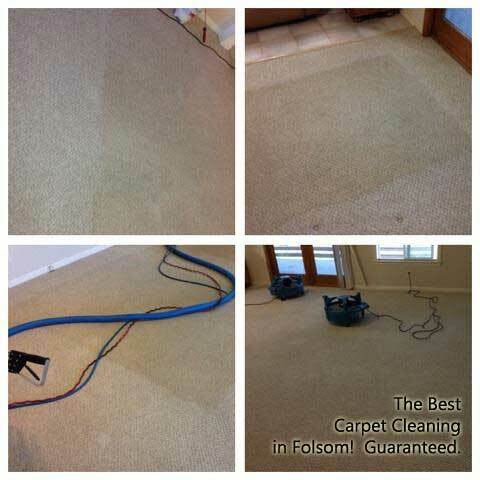 Oversized trucks, rotary extractors, and air movers are used on every carpet cleaning in Folsom job. The trucks give you the deepest extraction and highest temperature steam. The extractor provides intense agitation and down-pressure. The air movers get your carpet “dry to the touch” before the technicians leave your home. 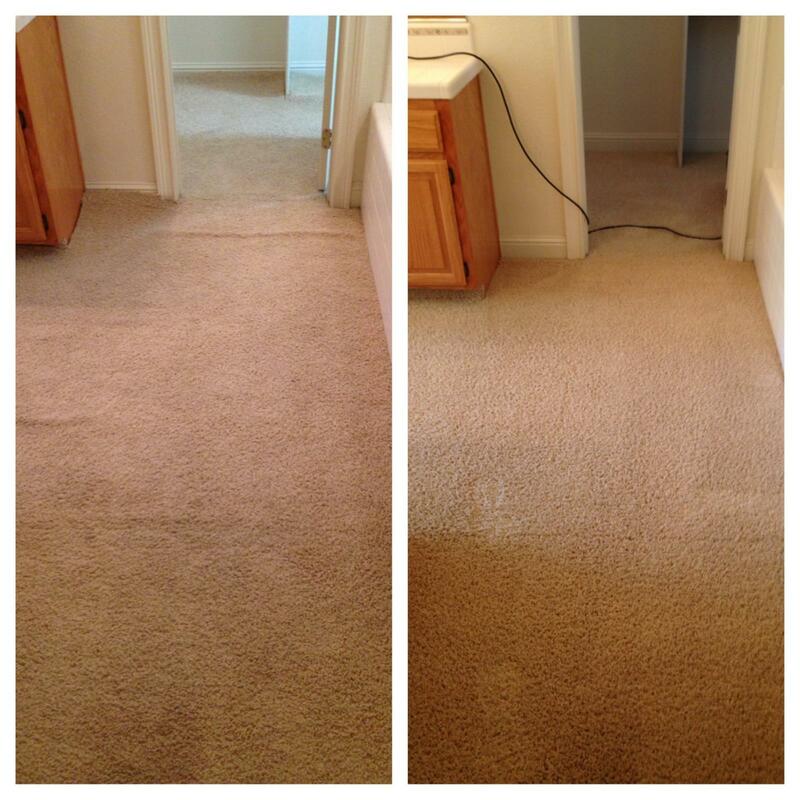 The end result is the best carpet cleaning in Folsom you will ever have. Next, you can trust Carter’s Carpet Restoration. It’s a locally owned and family operated business. The Carter family lives in this community and they raise their children here. They provide a quality service that they are proud to offer. All the employees are local, and they have been back-ground screened. Dean will tell you himself, that he wouldn’t hire anyone that he wouldn’t invite into his own home. And that’s the truth. Click here to meet the family or see the technicians. Finally, just ask around. Carter’s has been voted best carpet cleaning in Folsom by the Folsom Telegraph, Village Life, Style Magazines, and the Mountain Democrat! You’ll also get a phone call about a week after your cleaning to make sure you were satisfied with your carpet cleaning in Folsom. 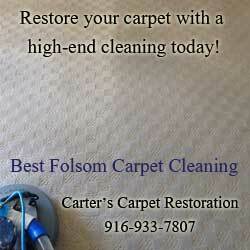 Carter’s offers the deepest carpet cleaning in Folsom. Call today! You’ll be glad you did.